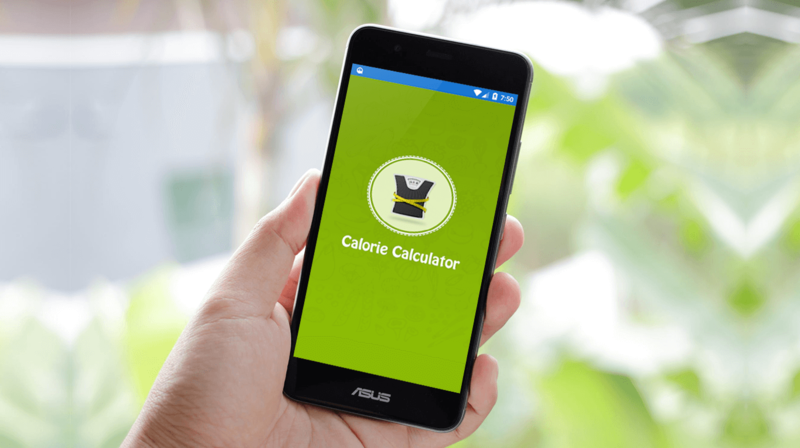 Get help in shredding some pounds with this easy to use Calorie Calculator. 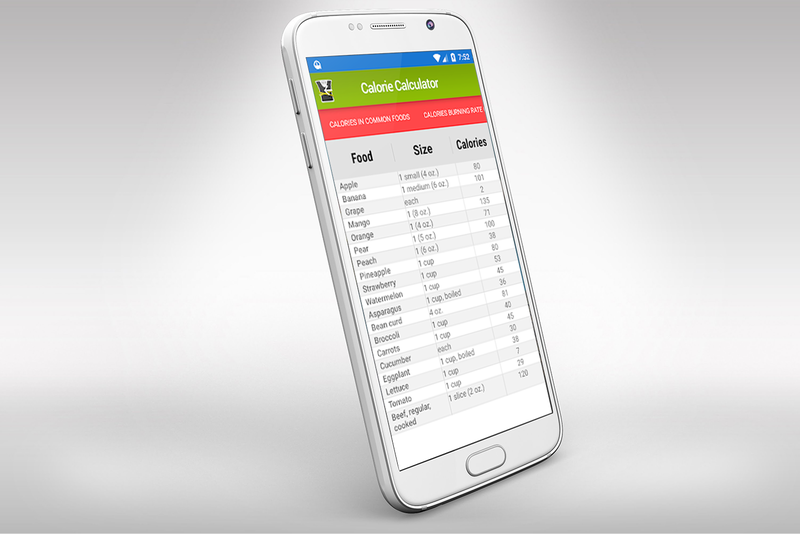 The app contains the largest database of food and carries info on whatever you eat to keep a count everyday on how much you consume. Just input your Calorie and take note of everything you eat. 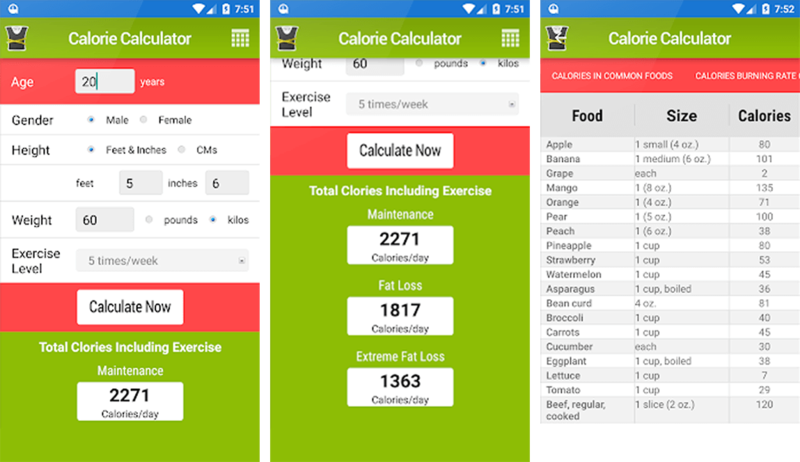 The app does not only counts how many calories you have consumed but also how many you have shredded. 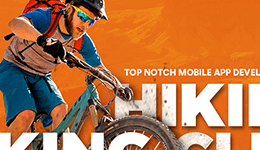 You can input your activities like walking running workout etc. The app will generate data based on your input. You can make your own profile and add your height, weight. And age. The app will then give you a customized data telling you how much you need to consume or not to consume on a daily basis. This greatly helps in your daily choices like what to eat, how much to work out and how much to eat. Don’t wait any longer. Bring this app to good use and loose some weight that you have always been looking forward to but never had the help.